MQF are specialist ISO consultants based in Oxford. Our consultants cover the areas of Berkshire, Oxfordshire, Buckinghamshire and the West Midlands. We are a family business with over 25 years experience. MQF can set up a number of systems as a stand-alone or as an integrated system and obtain certification to your selected standard(s). MQF can also assist you with documentation, implementation, internal audits, training, third party audits for certification and other surveillance visits for your selected standard(s). All auditors are members of CQI, IRCA and other relevant organisations. 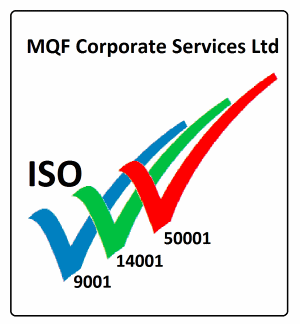 MQF are qualified ISO auditors providing a friendly, pain-free service. We offer a free initial consultation.